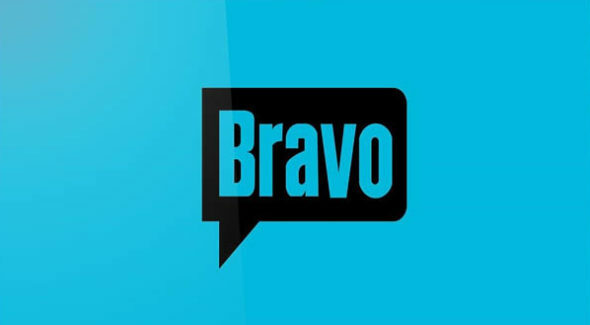 Bravo doesn’t have many scripted TV shows of their own. Does this mean that they’ll be more or less likely to be cancelled or renewed? How will they perform in the ratings? Stay tuned. Scripted Bravo TV shows listed: Dirty John, Girlfriends’ Guide to Divorce, Imposters, and Odd Mom Out. Last updated: Most recent ratings added for Dirty John. There’s a lot of data that Bravo execs look at when deciding whether to renew or cancel a TV series but ratings are a major factor. Here’s an updated listing of all of their recent/current primetime scripted shows. These figures are updated automatically as new ratings are released (usually a day or so after the broadcasts). The averages are based on the final national numbers (live plus same day viewing). The demo numbers, which are typically most important to the broadcast networks, aren’t quite as vital to cable channels because their audiences are usually much smaller. Demo numbers are typically reported using the 10ths decimal place (2.4, for example). In the averages, I’m using an extra decimal for better ranking. Please bring back ‘GirlFriends Guide to Divorce’ Bravo! What happened to the show called ‘True Fiction’???? Premise sounded really cool.